We Work Overtime So You Can Sleep Easy! At the Law Offices of Jason P. Provinzano, LLC, we represent clients in two types of cases: (1) bankruptcy and (2) personal injury. While these two areas of the law are different, they share a common factor: they both allow us to pursue our profound interest in helping people during difficult times in their lives. We are here to help you protect the people and things that mean the most to you. When you are buried in debt, your livelihood and financial future is threatened. 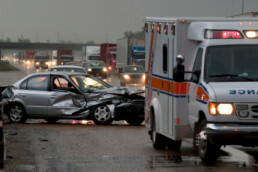 When you are seriously injured or suffer the loss of a loved one, grief and fear about the future can consume you. In these situations, you want the very best on your side to help you quickly resolve the present conflict and secure your future. Your solution starts here! We'll Answer Your Questions; Explain Your Rights; and Work Diligently to Protect Your Future.  Call us today, 570-822-JPP1, or leave us a message via our Contact Form! We will evaluate your situation; answer your questions, and establish a game plan. We will work diligently to get your life back on track! From being one of only five attorneys in Pennsylvania to be named as a “2018 Super Lawyers – Rising Star,” in the area of Consumer Bankruptcy to being recognized as one of Pennsylvania’s “10 Best” Attorneys by the American Institute of Personal Injury Attorneys relative to client satisfaction, Attorney Jason P. Provinzano is unmatched when it comes to dealing with bankruptcy and personal injury matters in Northeastern Pennsylvania. 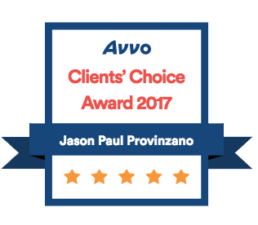 Moreover, Attorney Provinzano takes pride in the more than “150 Five Star Reviews” that he has received from his clients! 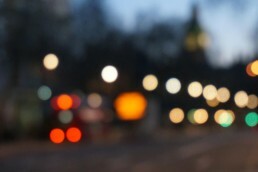 There are many myths and misconceptions about bankruptcy, most of which are false. Below are just a few of the most common. Contact us now to learn the truth about bankruptcy, 570-822-JPP1. 1. Bankruptcy will ruin my credit for ten years. Not true! Most times, bankruptcy will dramatically improve your credit and it will happen quickly! 2. If I file Bankruptcy, I will never qualify for another credit card or loan. Not true! 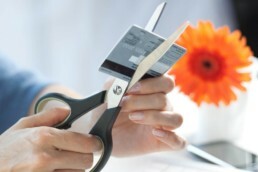 Typically, credit card companies start sending credit card offers shortly after you file bankruptcy. 3. If I File Bankruptcy, I Will Lose My House, Car, And Other Property. Not true! In my experience, 99.9% of all cases are considered “No Asset” cases. We list your property; we exempt your property, and you keep your property. 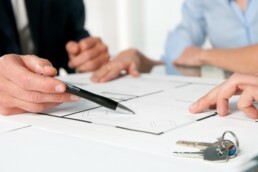 We know up-front that your property is not in jeopardy of being lost or liquidated well before your case is filed. We do not roll the dice on your property. 4. If I File Bankruptcy, It Will Be Listed In The Newspaper And Everyone Will Know. Not true! Bankruptcy case filings are not listed in the newspaper or public register; therefore, your friends, family, co-workers, and neighbors will not know! 5. If I File Bankruptcy, It Will Negatively Impact My Job. Not true! In fact, based on the law, no employer can terminate or discriminate against an individual for filing a bankruptcy. Don't worry about the fee to file bankruptcy! We offer affordable payment plans! Also, the consultation is always free! Everyday innocent lives are destroyed as a result of someone else’s negligent, careless, or reckless behavior. 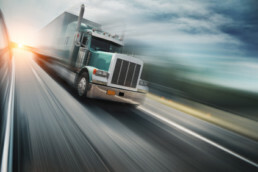 Often, victims of accidents sustain significant and severe injuries, which place that person in a position of physical, mental, and emotional helplessness. Let us fight for you! 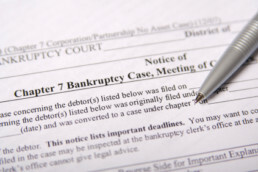 Learn the latest news and information relative to Bankruptcy and Personal Injury. Sign up today to receive important emails! WARNING ABOUT DEBT SETTLEMENT COMPANIES – THEY DON’T WORK! 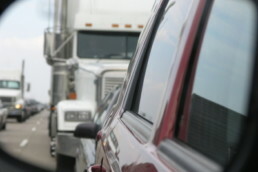 What Should I Do After a Rear End Car Accident? 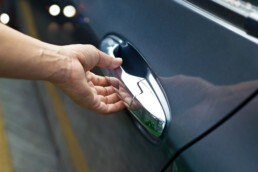 Can I Keep My Car When I File Bankruptcy? 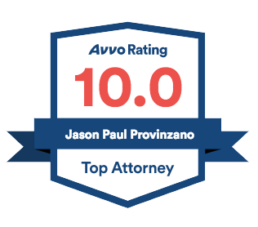 Attorney Provinzano takes pride in the more than "150 Five Star Reviews" that he has received from his clients!
" He is very down to earth and very helpful. I started thinking my situation was the worst and bad things were going to happen but he calm[ed] me down, explained how everything was going to be resolved right down to the last paper! Thank you it meant a lot! " " Jason took us through the entire process before we even started. He was very responsive to any questions I had and was truly not bothered when I had to call him on weekends or after "normal" business hours, if there is such a thing for a lawyer. He was ALWAYS on time whenever we had a meeting. I would highly recommend him. " Call us today to get started, 570-822-JPP1, or leave us a message below.